You've got to... know your Pagan gods. 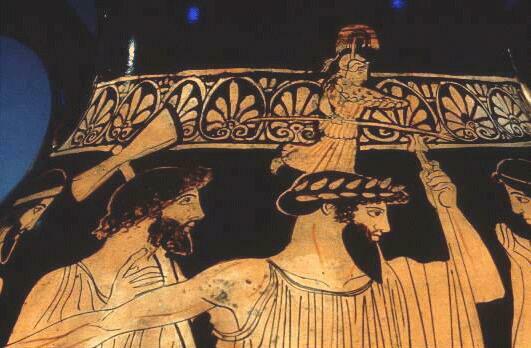 Athena is born out of her father's head (Zeus) with a little help from Hephaestsus, who temporarily axed open the supreme god's skull. 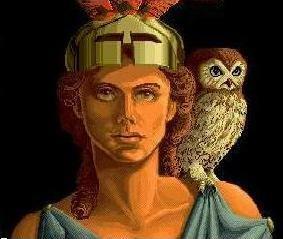 Consequently, many myths dwell on Athena's oneness with her father. 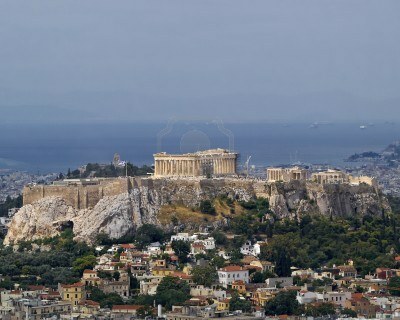 Visitors to the Parthenon, Athena's magnificent marble temple, can still get a sense among the ruins of how the goddess dominated the city named for her. 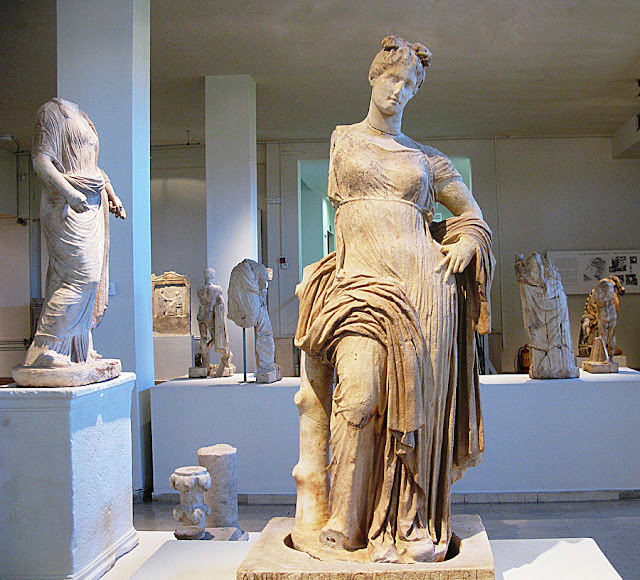 Minerva, the goddess of wisdom, was the daughter of Jupiter. She was said to have leaped forth from his brain,, mature, and in complete armor. One benefit of using Pagan gods and goddesses as an artistic source of inspiration is that they have huge international appeal.